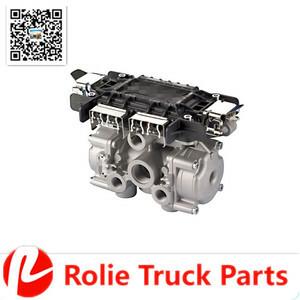 Zhejiang Dier Detent Co., Ltd.
Shenzhen Zeayeto Automotive Technology Co., Ltd.
Shandong Shunanda Automobile Technology Co., Ltd.
Zhejiang Jianda Auto Components Co., Ltd.
is located in Liangshan county, which is Chinese trailer ( special use vehicle ) production base. Products are strict in accordance with the ISO9001 international quality system certification standards. Our Certification: : Sincerely welcome friends old and new to visit our factory and discuss business co-operation with us. Zhejiang Xiongda Automobile Parts Co., Ltd.
2. What is your MOQ9 We will arrange production based on your drawings and deliver your products as per your requirements. They mainly include: FBO auto molding lines, sand lines, cleaning lines, vertical and horizontal machining centers and CNC machining center. 4. Do you make the molds by yourself9 We are facilitated with advanced mold making equipment and CNC processing machining center. Specifications 1. brake master cylinder 2. Experience since 2000. 3. OEM available. About Delivery Time: We can delivery immediately if we have stock for the products you need. 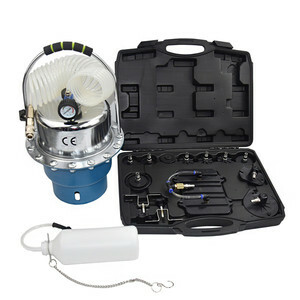 Warranty One year warranty in the condition of being installed and used correctly. Xiamen Zhongyibaohang Trade Co., Ltd.
Shandong Kangjian Auto Parts Technology Co., Ltd.
We have more than 20 years experience in produce Brake Cylinder. We sell our goods to the USA, Latin American and Middle East. Getting consistent high praise from all the customers . 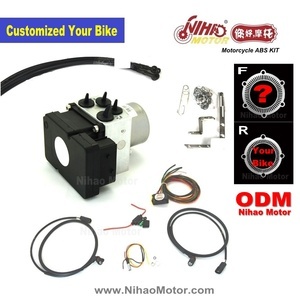 Alibaba.com offers 3,347 abs brake system products. About 3% of these are other auto brake system, 1% are auto brake pads. A wide variety of abs brake system options are available to you, such as hospital furniture, stretcher, and broaching. You can also choose from free samples, paid samples. 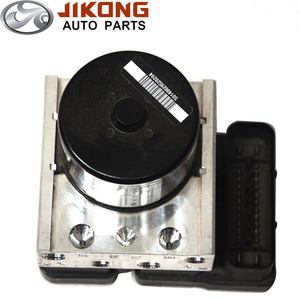 There are 3,344 abs brake system suppliers, mainly located in Asia. The top supplying countries are China (Mainland), Taiwan, and South Korea, which supply 99%, 1%, and 1% of abs brake system respectively. Abs brake system products are most popular in Domestic Market, Africa, and Southeast Asia. You can ensure product safety by selecting from certified suppliers, including 1,259 with ISO9001, 907 with Other, and 421 with ISO/TS16949 certification.